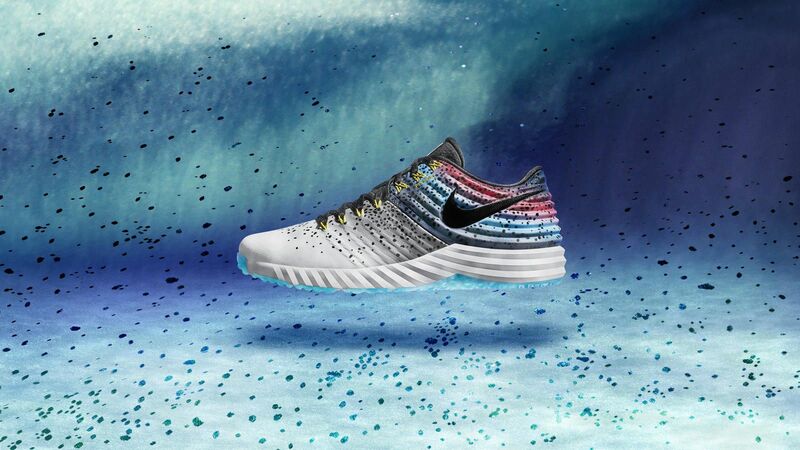 The Nike Lunar Trout 2 hasn’t gotten any airtime this postseason, which is kind of sad. 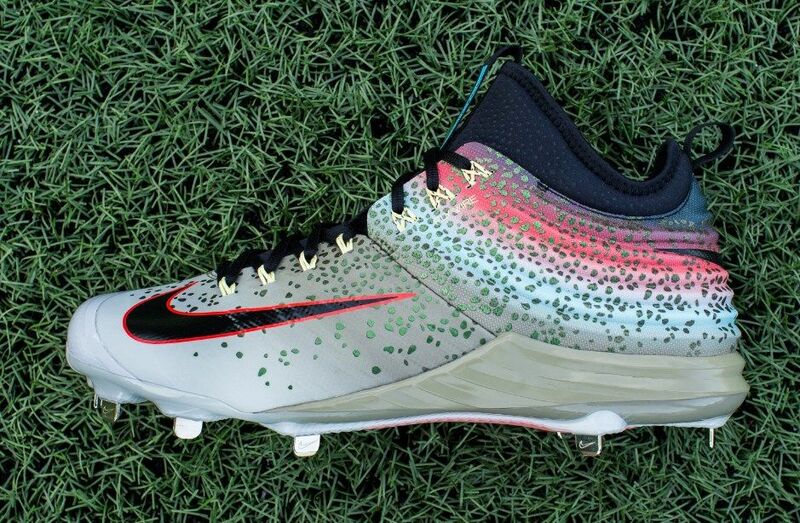 I feel like the people deserve to see it in some more exciting colorways so we can really see Mike Trout’s new cleat at its best. 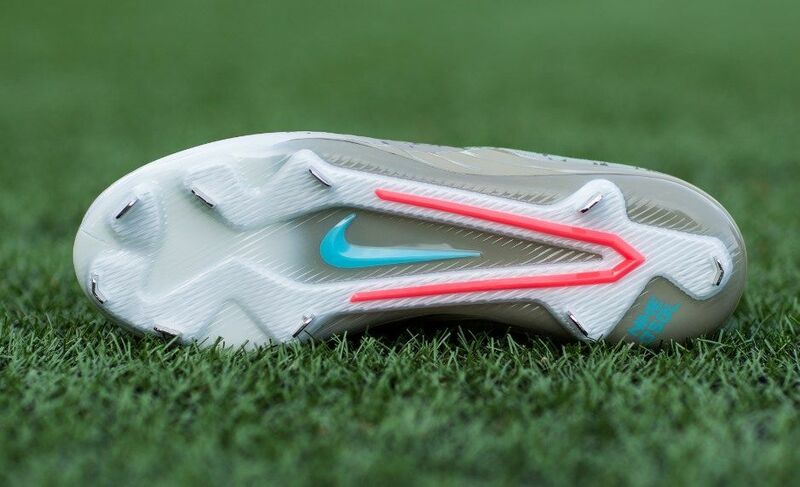 Luckily, so does Nike. 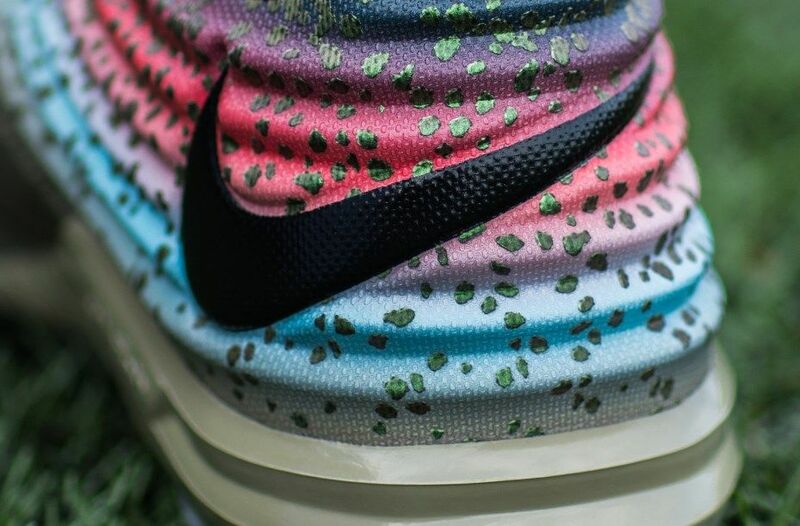 They recently published images of the Lunar Trout 2 “Rainbow Trout” cleat and turf, which will release NOVEMBER 7 on NIKE.COM. I love the grey-ish color and the little bit of gold in the Flywire. 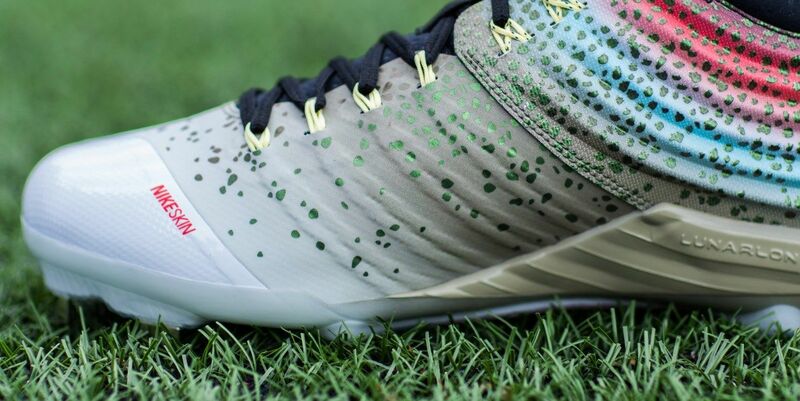 Gonna need that turf. Gonna need that right now please.